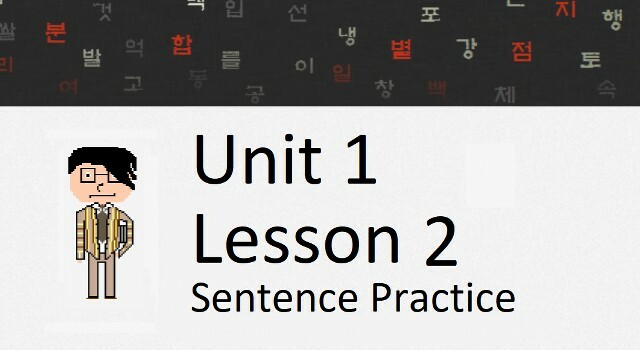 We prompt you with English Sentences, and you need to translate these sentences to Korean. A great way to apply your knowledge. See all Sentence Practice videos here. 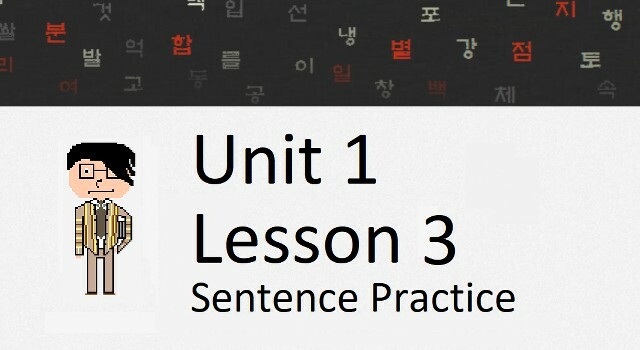 We prompt you with Korean Sentences, and you need to write what you hear (without looking at the sentence). We then show you the correct answer, along with a translation. A great way to practice your listening! See all Dictation videos here. 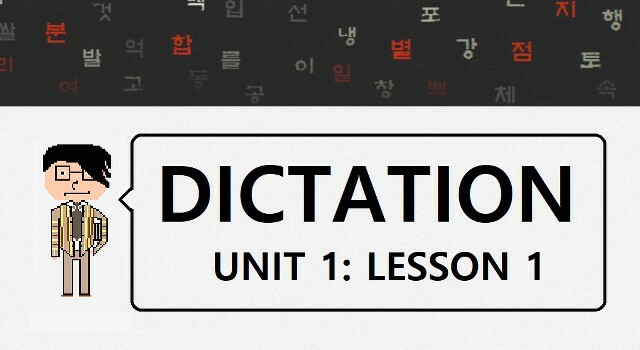 Signs in Korea typically use difficult grammar and vocabulary, making it difficult for foreigners to understand them. Watch me break down the meaning of various Korean signs. 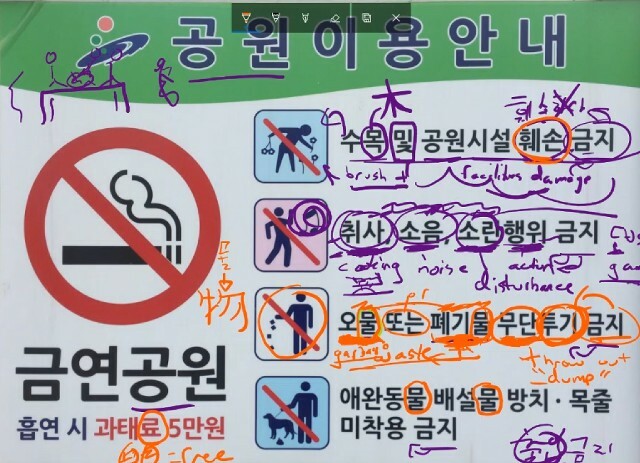 See all Korean Sign Explanation videos here. Understanding a language is more than understanding sentences, words and grammar. Understanding a language requires an understanding of culture, geography, traditions, cuisine, trends and much more. 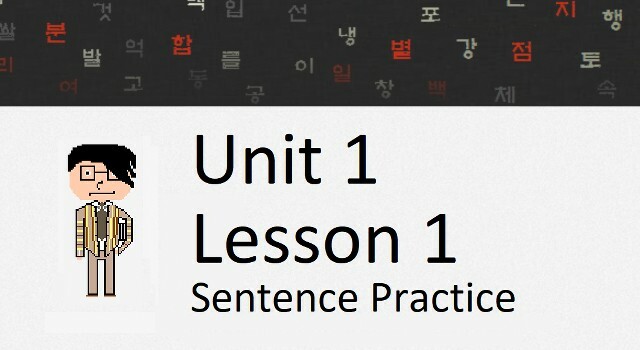 It is difficult to encompass these aspects of Korea(n) in a website that focuses on grammar. The purpose of these videos is to help you understand parts of Korean culture that can’t be described perfectly with words. Here is an example. There are sections of Korean baseball stadiums that have seats called “응원석.” These would translate to “cheering seats.” Naturally, fans who sit in this section cheer during the game. If you live in Korea, you could go to a Korean baseball game and experience this first hand. If you don’t live in Korea, you probably can’t imagine the atmosphere that exists if sitting in one of these sections. As you can see in the first video below, sitting in the “cheering seats” can be quite the spectacle. I’ve taken many videos in an attempt to display Korea in its raw form. Unedited, pure Korea. I call these videos “20 Second Korea” because they give you a quick taste of Korea in 20 seconds. I try to include a “teachable moment” in every video. I use the description section of each video (seen immediately below each video on the YouTube page) to talk about something interesting about what is being shown. 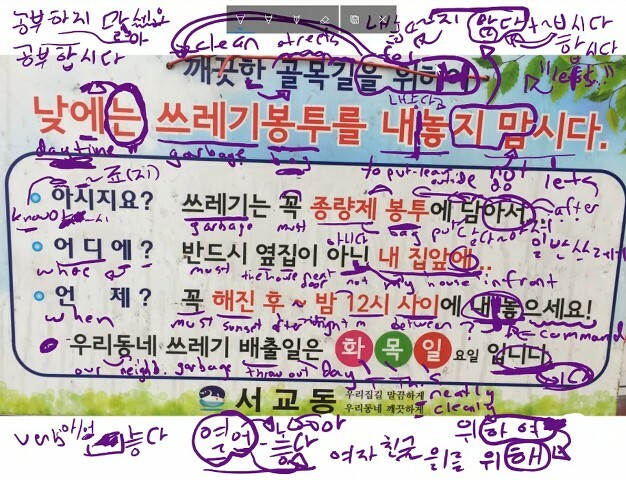 Something that – even if you live in Korea – you might read and think “Interesting! I never knew that!” For example, not only would you see what sitting in a “cheering seat” would look like, but you would also learn the word “응원석” by reading my description. See all 20 Second Korea videos here.